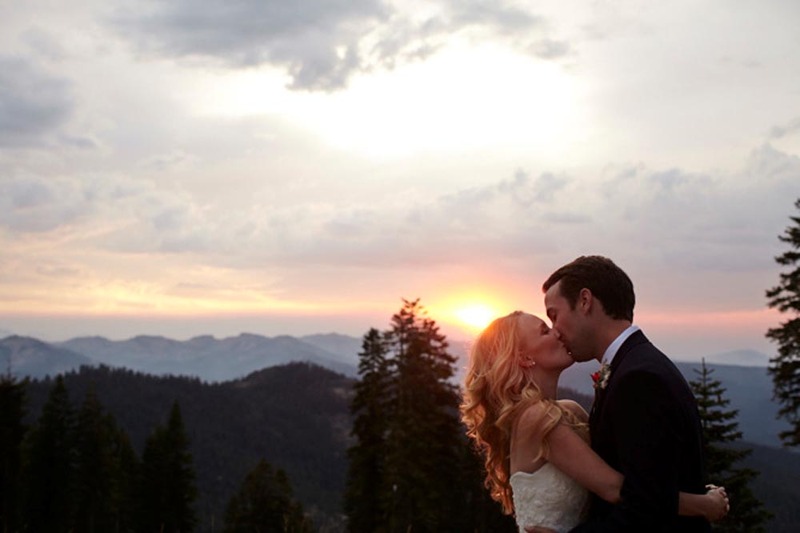 Love at First Site! 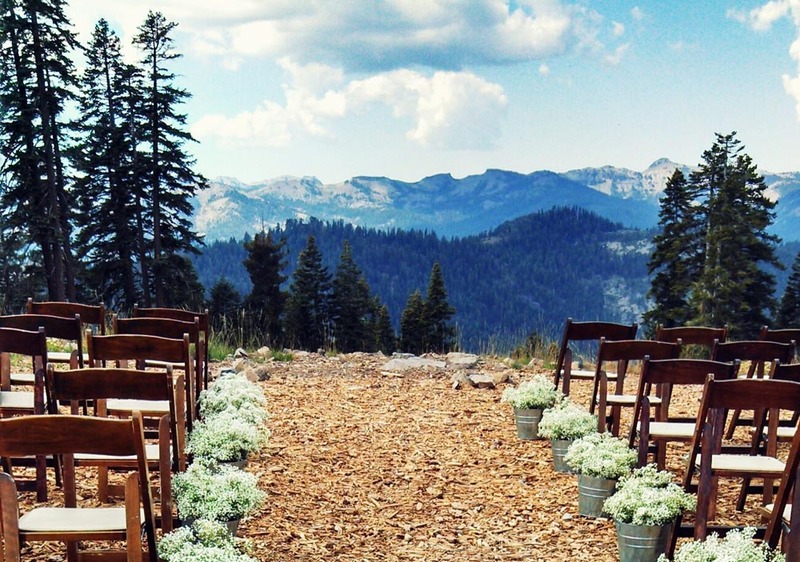 If a stellar wedding venue is your priority, consider tying the knot at one of these locations. 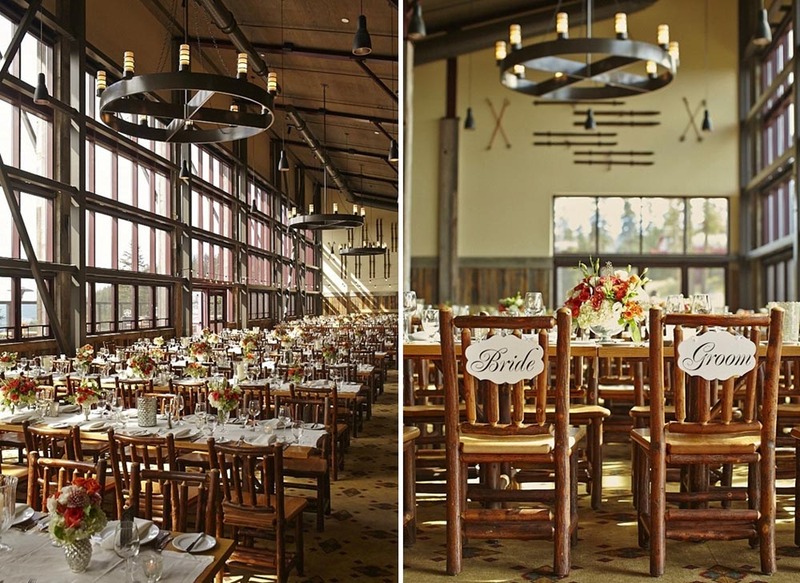 For high-end luxury with a laid-back ambiance, nothing beats Northstar California. 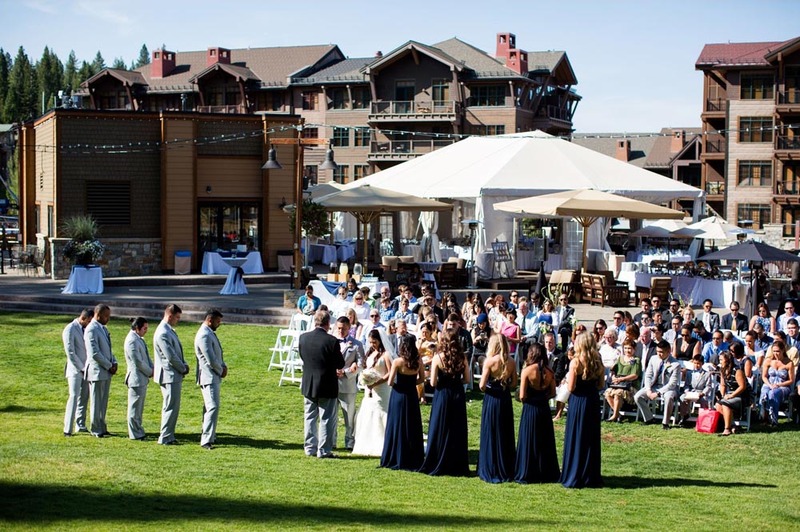 This elegant yet relaxed resort is actually a full-scale, sophisticated village perched on Tahoe’s north shore. 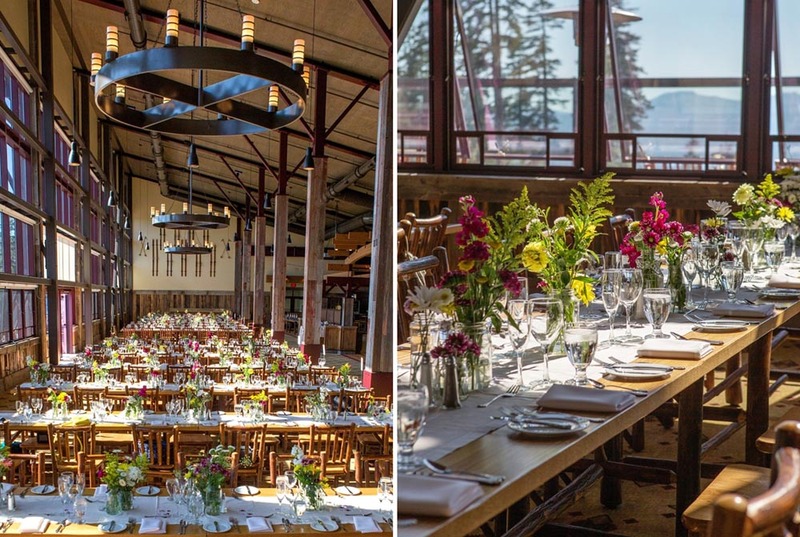 An amazing array of stunning event spaces — an award-winning executive chef, upscale shops, hip restaurants, a theater, skating/ roller rink — offer everything you could want for the wedding of your dreams. 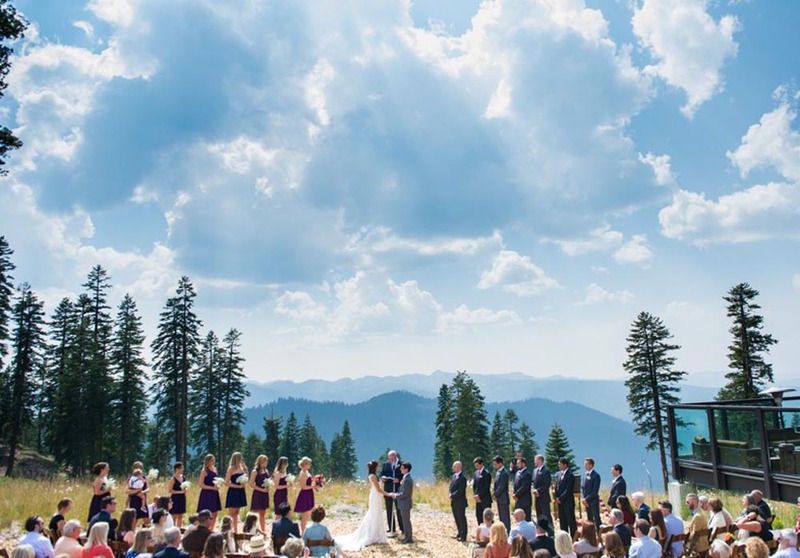 And best of all, there are over 3,000 acres of gorgeous ski and alpine terrain. 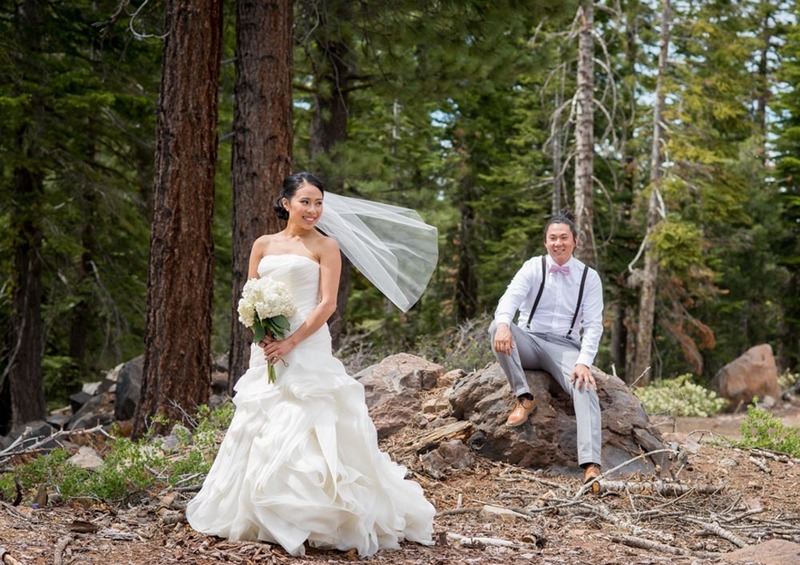 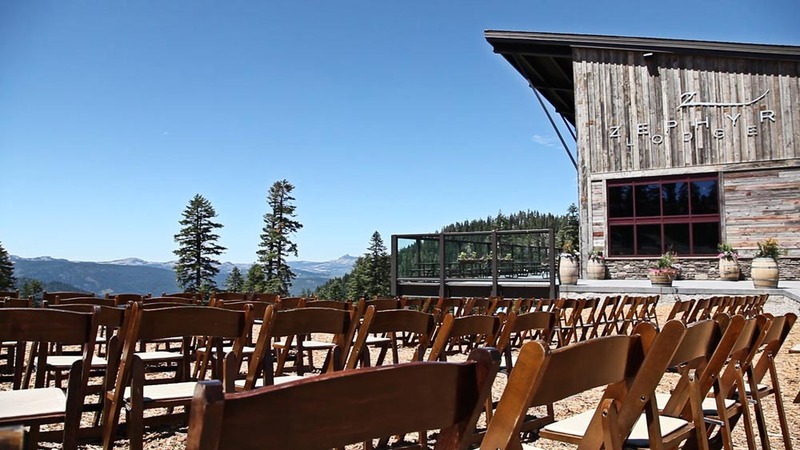 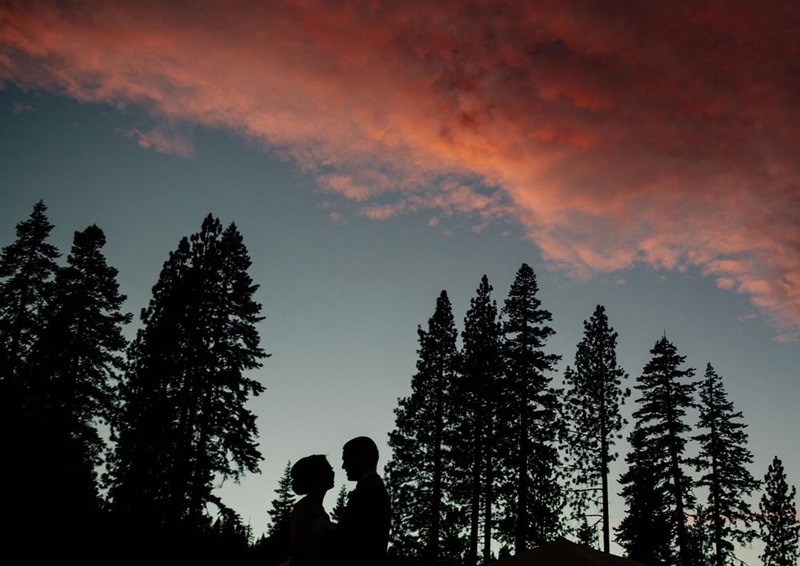 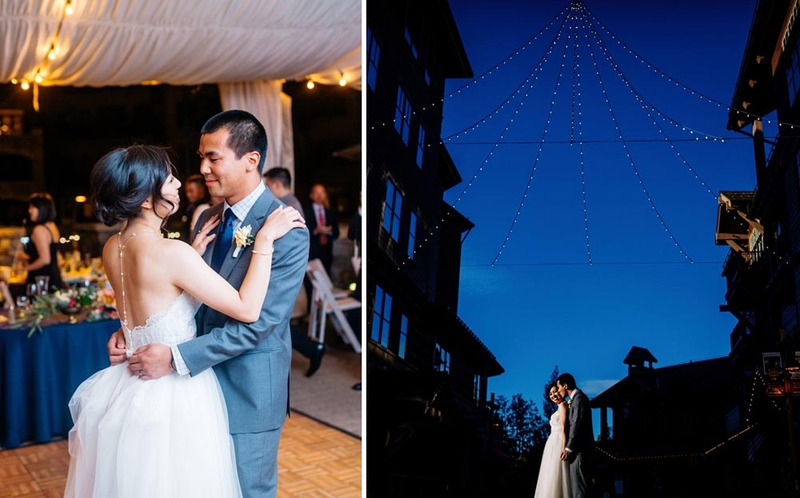 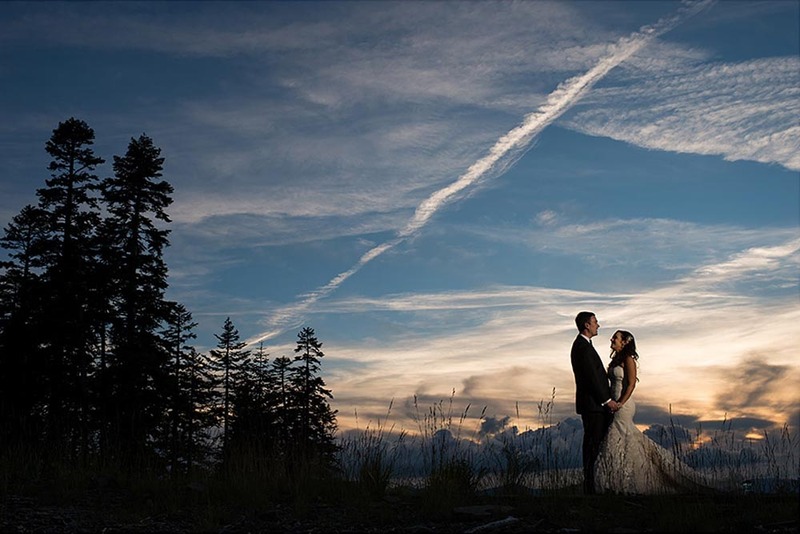 At the heart of the Northstar village is the Overlook Pavilion, an ideal spot with romantic tenting for an outdoor wedding that blends convenience with privacy and mountain views. 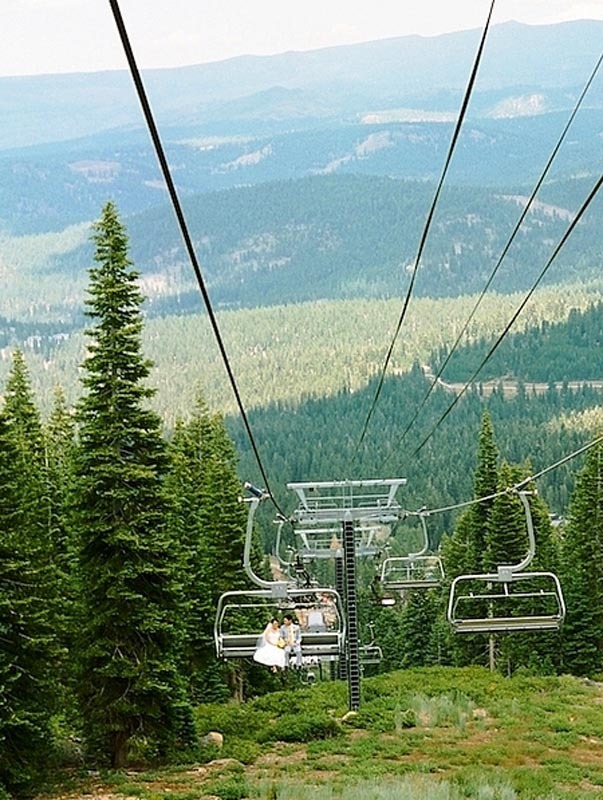 For something a bit loftier, take the gondolas 8,000 feet up to the glass-walled Zephyr Lodge and savor those sweeping vistas of the Pacific Crest and dramatic sunsets over Castle Peak. 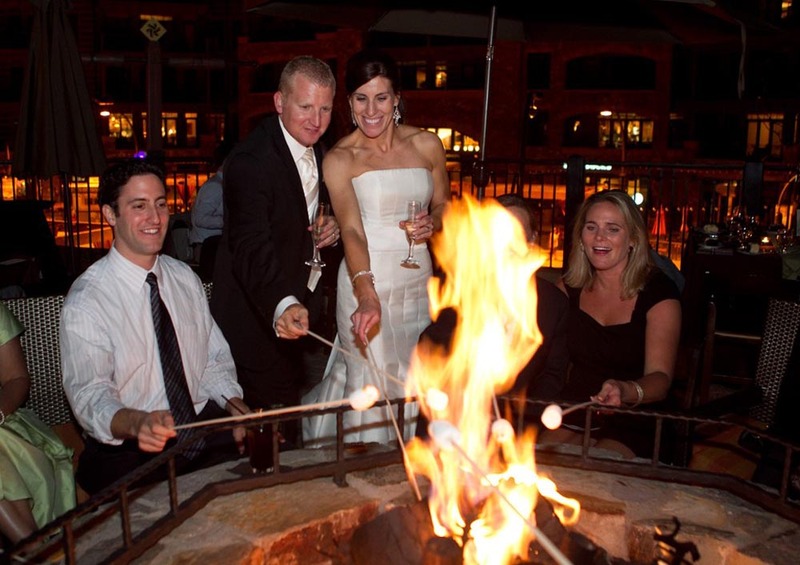 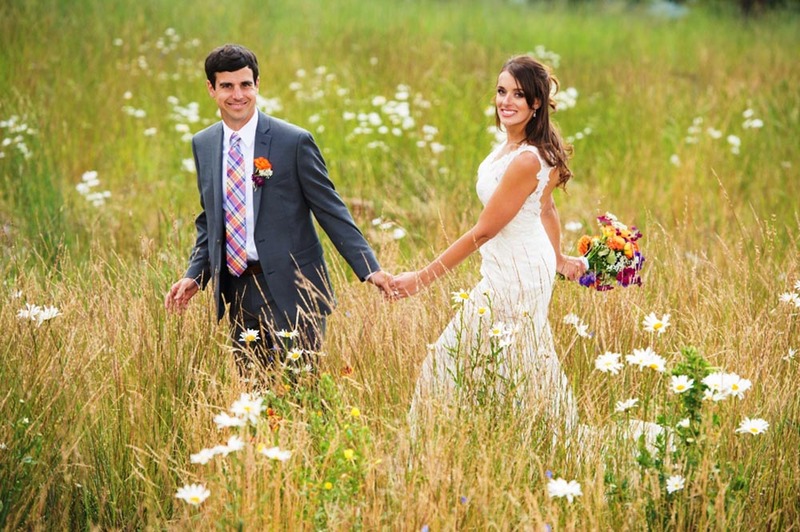 No matter what wedding experience you are looking for, you’ll find it to be exactly the way it should be.